“Every once in a while a unique project comes along that is a defining project for the company – helping Natural Lands preserve 1500 acres in Chester County is one of those projects for Nave Newell,” said Greg Newell. What makes it so distinctive? Size, scale and complexity of the project – The 1500 acre property which is actively farmed or in pasture is mainly located in West Vincent Township, with portions also in East & West Pikeland Townships. From the moment the project started it has been fast-paced and involved the coordination with attorneys, real estate brokers and municipal officials from 3 Townships to quickly get Naturals Lands what they need for the transfer of the land. Preservation for future generations to enjoy – Natural Lands plan to turn 500 acres into a nature preserve for public use and limit development to larger residential lots. 72 acres will be dedicated toward a municipal park in West Vincent Township. Environmental impact – The land contains the headwaters to Pickering Creek, and is a high priority for source water protection. Preservation will have a positive impact on water quality in the area. History of the land – With portions of the property originally owned by U.S Supreme Court Justice Owen J. Roberts and most recently the Dietrich family – Natural Lands closed on the property on June 1st. Leading up to the closing research was required of property deeds, some nearly 100 years old. 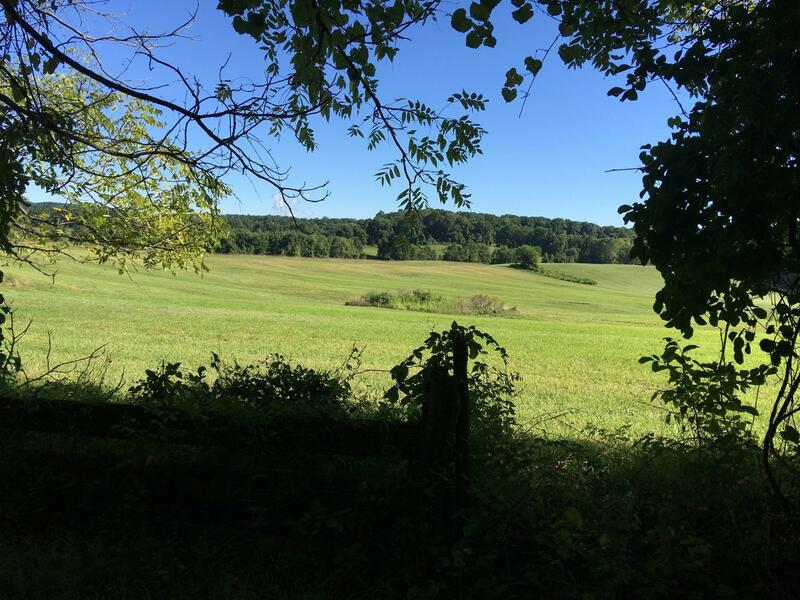 Nave Newell was chosen by Natural Lands to help them subdivide Bryn Coed Farms into 39 parcels, create a 500 acre preserve and dedicate 72 acres toward a municipal park. Over the last 9 months, we’ve worked closely with Natural Lands to come up with the individual lots lines while preserving as much as possible. The 39 parcels will have conservation easements placed on them before they are sold to private buyers. Each property will have a “building envelope” where they can construct a new single family home; preserving view sheds of the beautiful Chester County landscape. Since beginning the project late last year, our engineers and surveyors have set a total of 400 pins and monuments and will be close to setting 1000 points out there when done. Additionally, 220 concrete monuments will be set. It’s a huge effort, involving most of our employees. We are proud to be a part of history – the largest preservation in Chester County! Read more about Natural Lands and the Bryn Coed Farm in the recent articles from Philly.com and the Daily Local.